I have a number of topics percolating, but I want to share this video that found its way to my mailbox today. 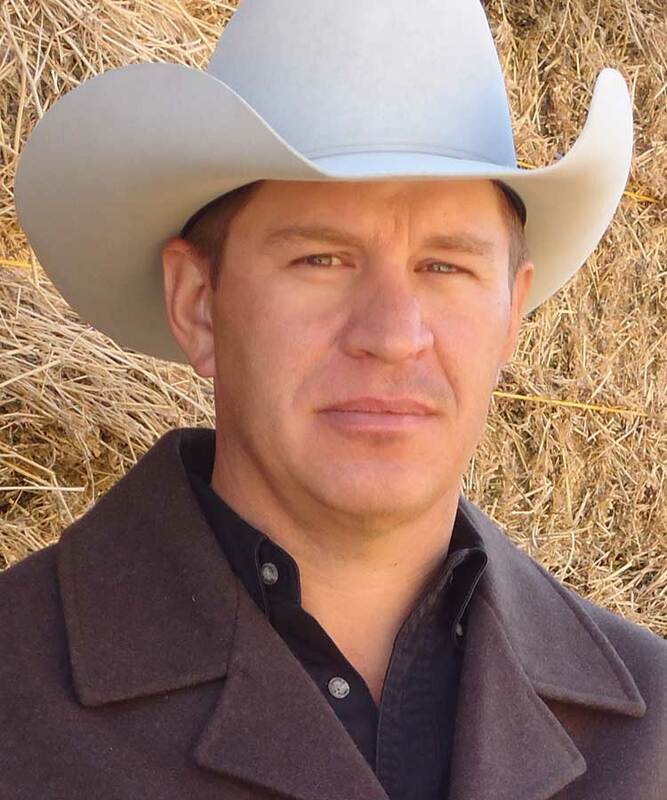 It’s an interview with John Fenton of Pavilion, Wyoming about his experiences with the oil and gas industry and how they have changed his life, first for worse and then, in a transformational sense, for the better. But we can’t do justice to John’s story the way he can. The video is an eighteen minute description of the events that changed his life. I can’t recommend it enough to those who live in communities where oil and gas drilling is being considered. It is sobering and hopeful, and perhaps it will spur you to action. The video is part of a series by Heidi Hutner called Coffee with Hx2. Hutner is the director of the Sustainability Studies Program and Associate Dean in the School of Marine and Atmospheric Sciences at Stony Brook University in New York. This entry was posted in Uncategorized and tagged John Fenton, Pavilion Wyoming. Bookmark the permalink. Any chance we could get John Fenton to show the video and do a program for Billings Downtown Rotary? Excellent John Fenton video. Still, the frigging Oil and Gas Commission buckles in favor of entrenched politics, entrenched $$$$$, and paths-of-least- resistance because not enough people have passed the tipping point beautifully explained on this website. I think John’s perspective is useful. He took an intolerable intrusion into his life, his property, and his family, and used it to change his mission in life. We are stuck with the regulatory environment that we have for the moment, but if we continue to chip at it, outside events will help us transform the world we live in.